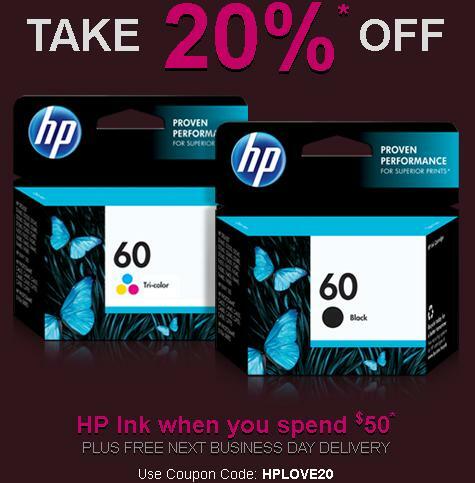 HP.com/ink is offering 10% off all ink when you spend $50 or more! Plus you will receive FREE next Business Day Delivery. Use Coupon Code: HPLOVE20. 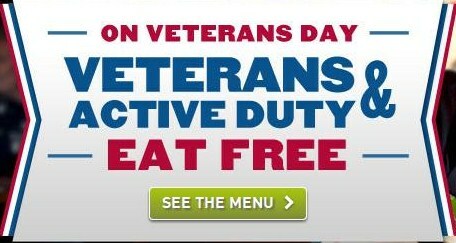 Offer expires on 2/18/2012.